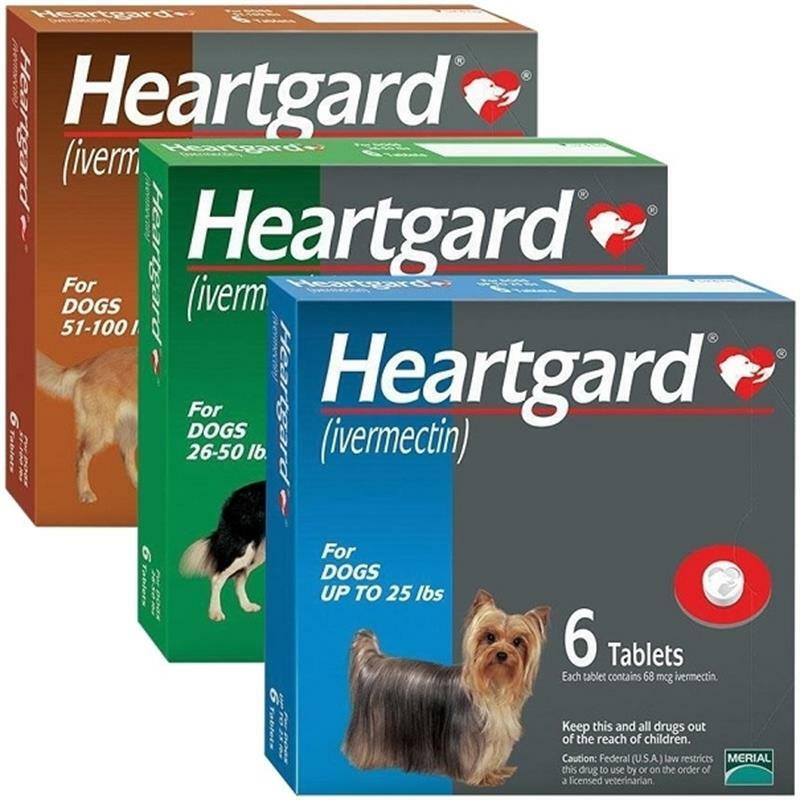 Unflavored Heartgard is used to prevent heartworm disease in patients with hypoallergenic diet needs. 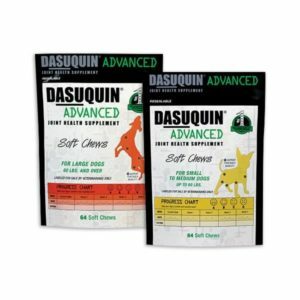 This type of Heargard only protects against heartworm disease. 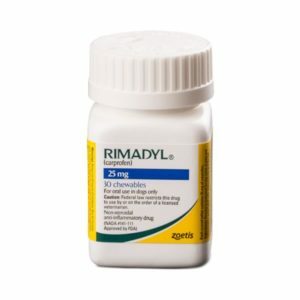 It does NOT protect against roundworms and hookworms. 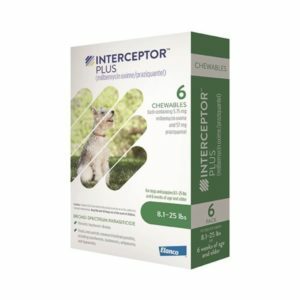 For patients that do not have hypoallergenic diet needs, we advise Interceptor Plus for complete internal parasite prevention.